SC 227. 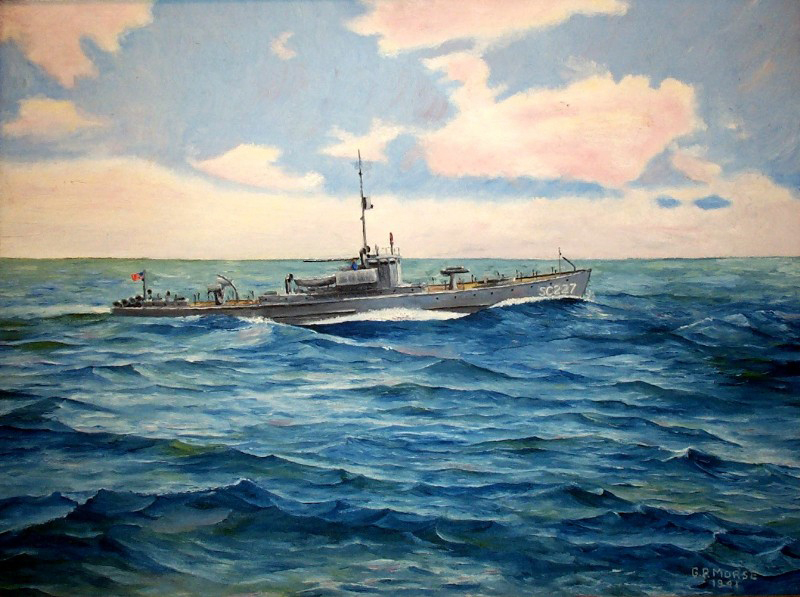 Painting by Ensign George Perley Morse, Commanding Officer of SC 227. Thanks to Elizabeth Morse Atwood for the scan.